Belmont is a city in San Mateo County, California, United States. It is in the San Francisco Bay Area, located half-way down the San Francisco Peninsula between San Mateo and San Carlos. It was originally part of the Rancho de las Pulgas, for which one of its main roads, the Alameda de las Pulgas, is named. The town was incorporated in 1926. The population was 25,123 at the 2000 census. 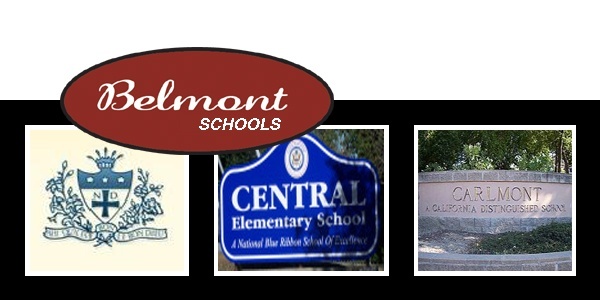 Belmont encompasses the 94002 zip code. 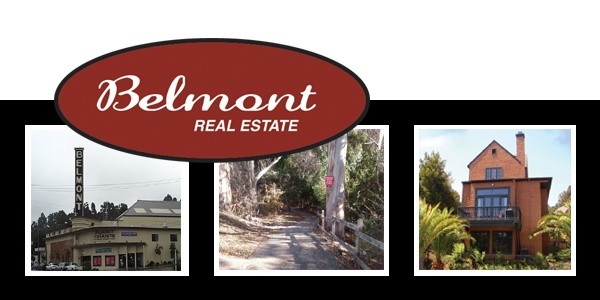 Free Automated Belmont Toolkit for finding your Belmont PropertyToday! 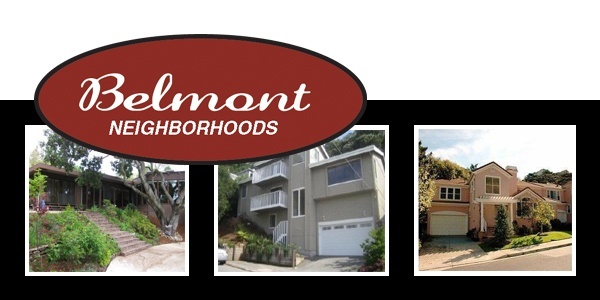 With your free Buyer/Seller Belmont ToolKit you get instant access to Belmont homes as soon as they hit the market in Silicon Valley. Signing up is easy, and you can opt-out at anytime. Complete the form below, to be alerted via email anytime a new Belmont property becomes available. 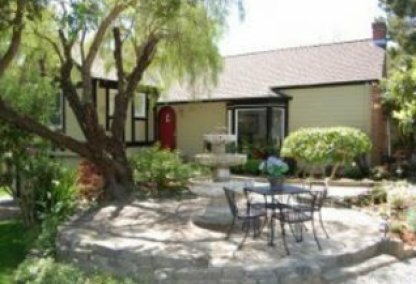 CLICK HERE for the Belmont LISTING ALERT! 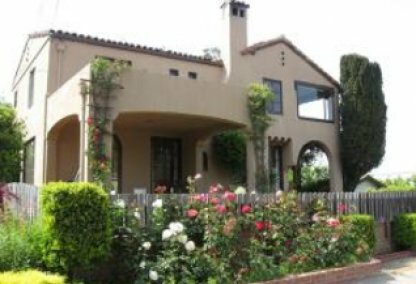 Contacting the Boyenga Team is the best way to learn more about Silicon Valley real estate. 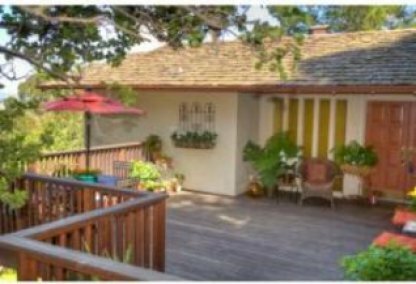 Feel free to call us at 408.373.1660 or send Boyenga Team an email.